Stacking the Shelves is a weekly meme hosted by Tynga at Tynga's Reviews where bloggers get to show what they've snagged over the week. So what did everyone else nab over the week? ooh The Shadow Girl sounds awesome!! 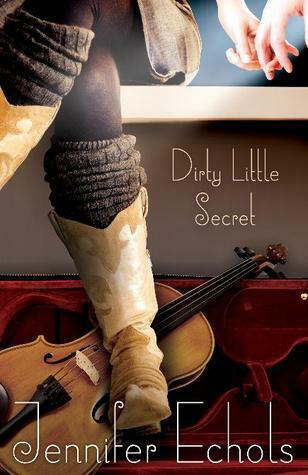 I am dying to read Dirty Little Secret because I am a huge fan of Jennifer Echols!! I love the Across the Universe series. 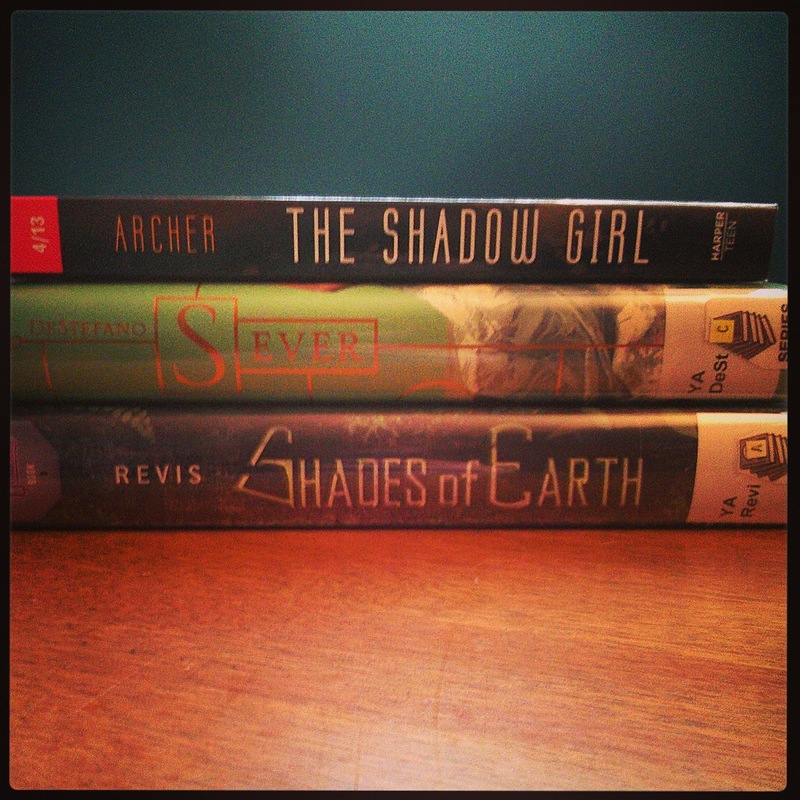 I still need to read Shades of Earth. I am so sad that they changed the covers though.. The first two covers were so gorgeous. Hope you enjoy everything you got this week. Shades of Earth was really awesome. I really enjoyed. Come visit me as well. I've got Dirty Little Secret too this week. Hope you enjoy your books!